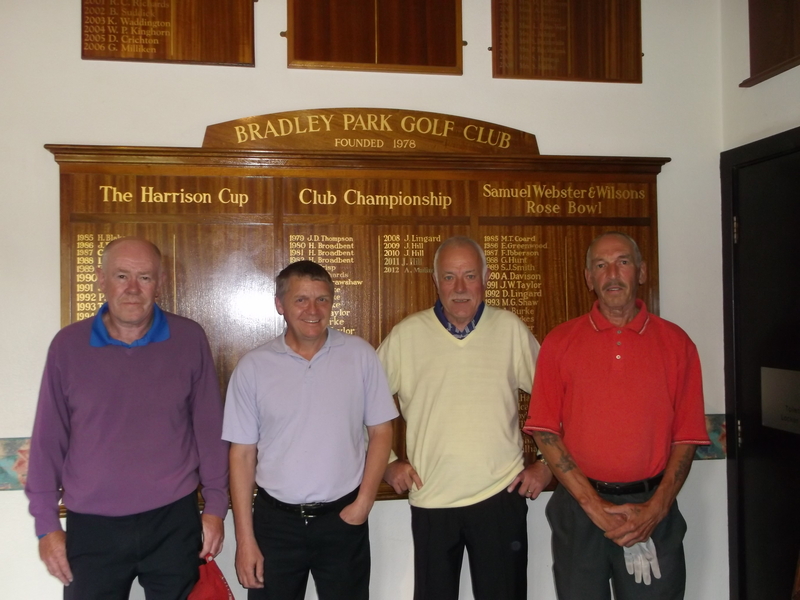 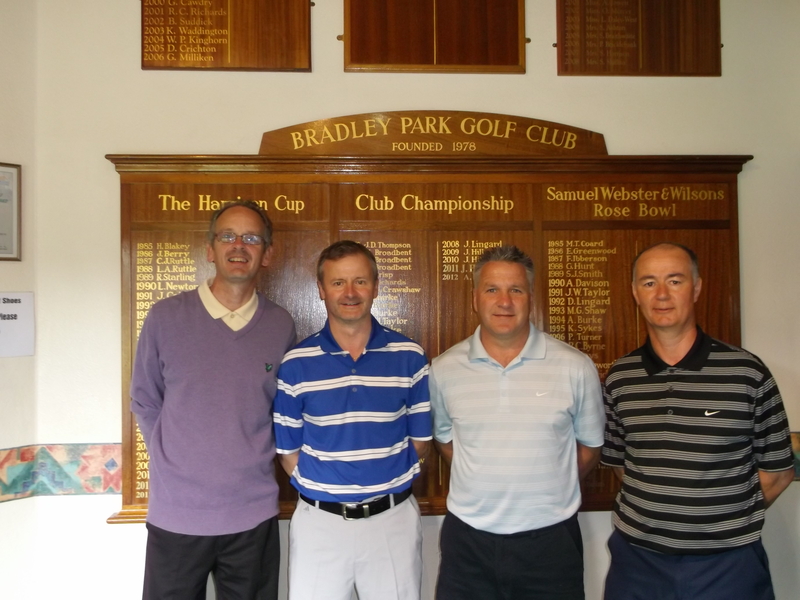 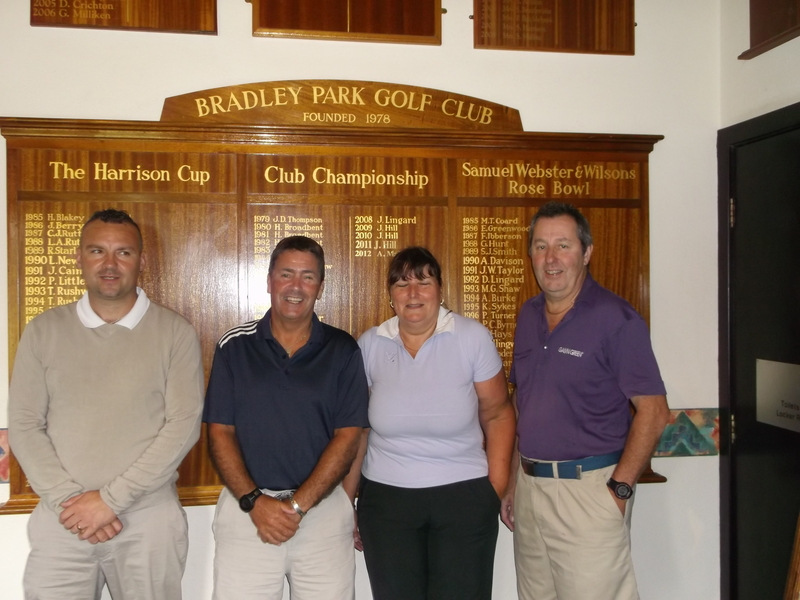 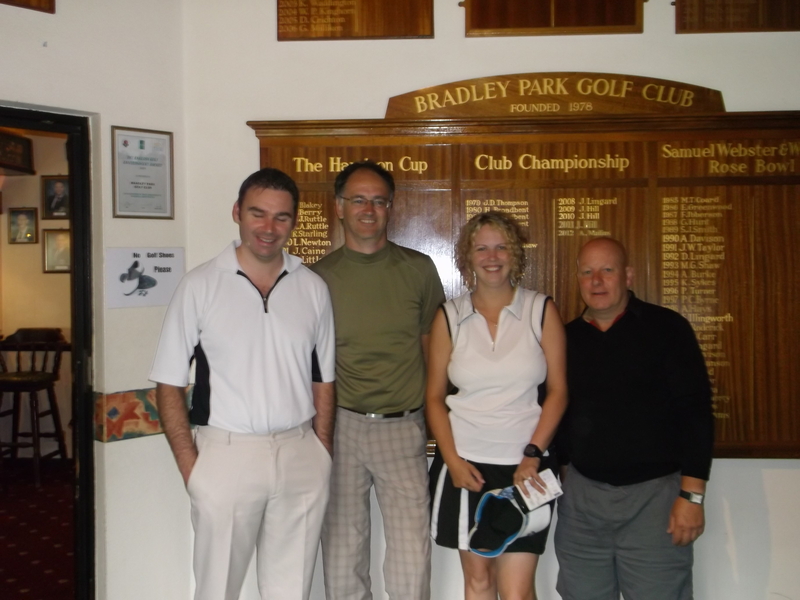 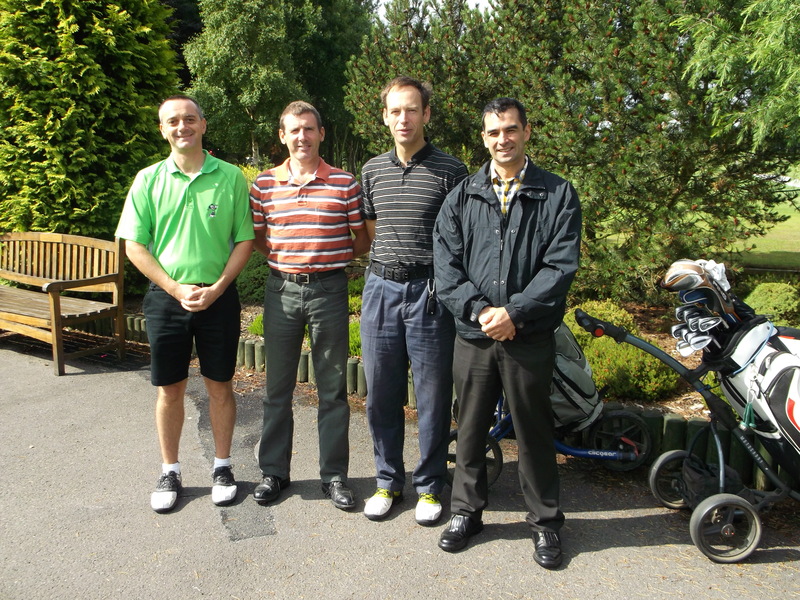 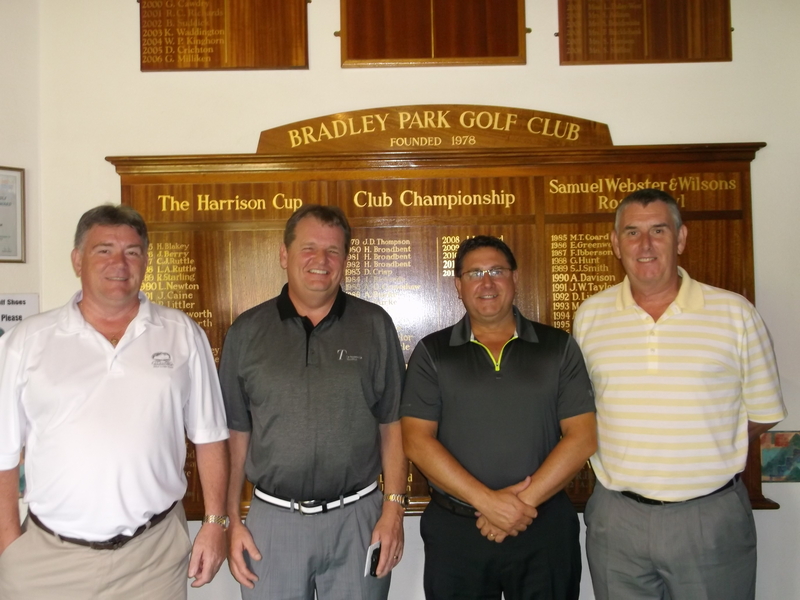 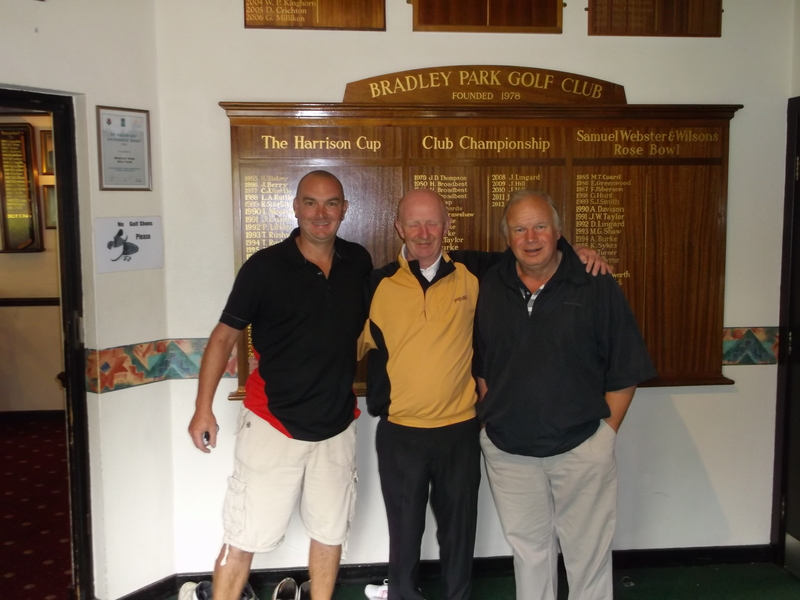 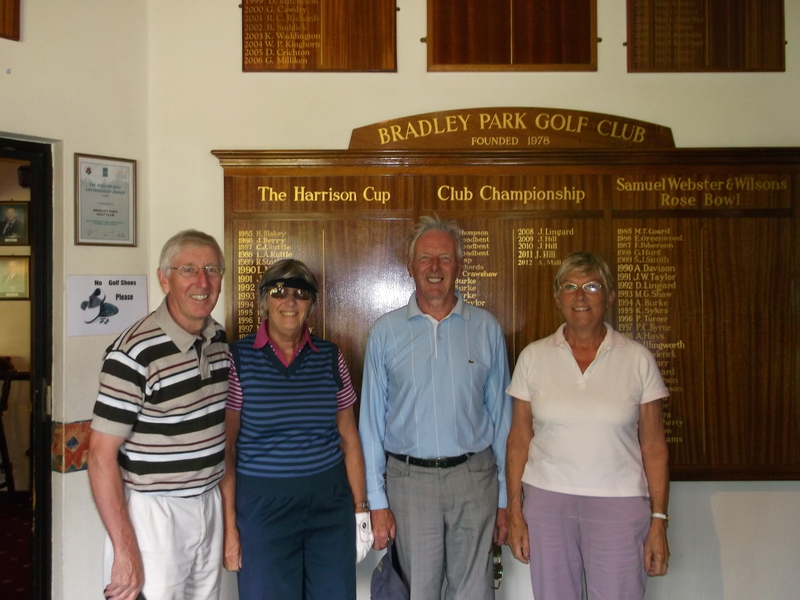 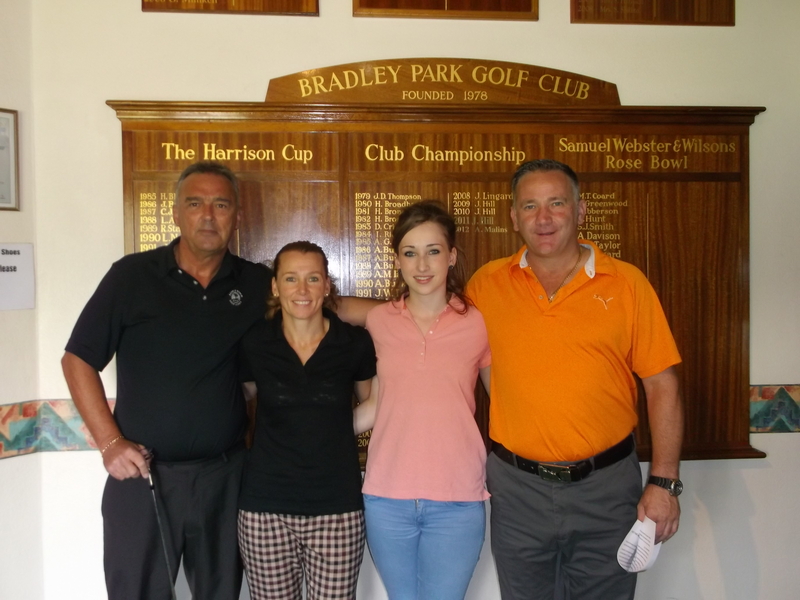 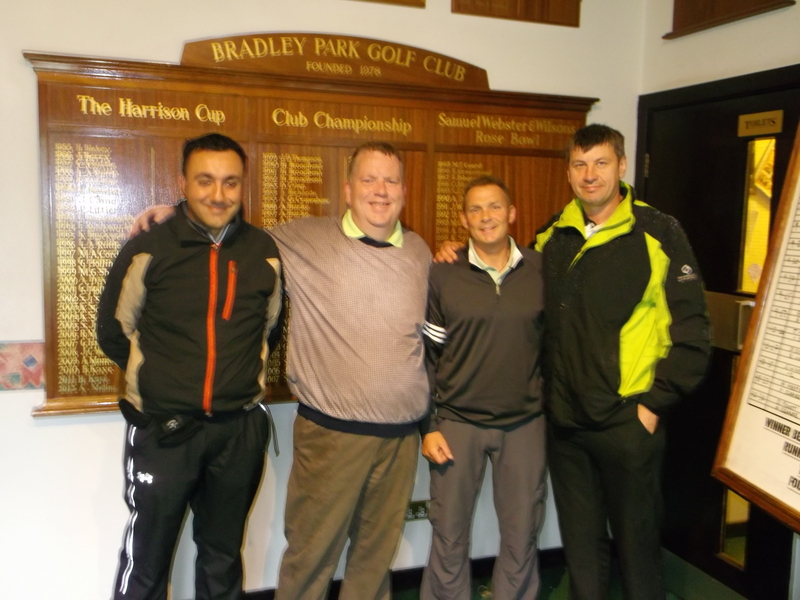 The Bradley Park Golf Club AM AM AM AM is an open, team event and is this year played on Sunday 28th July. 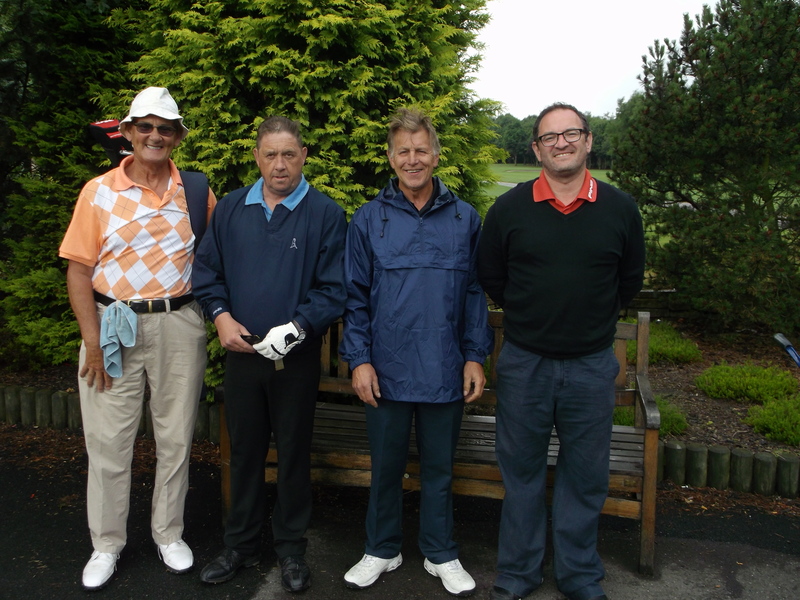 Any golfer over the age of 18 possessing an official handicap is welcome and teams of 4 can be made up of any combination of men and ladies. 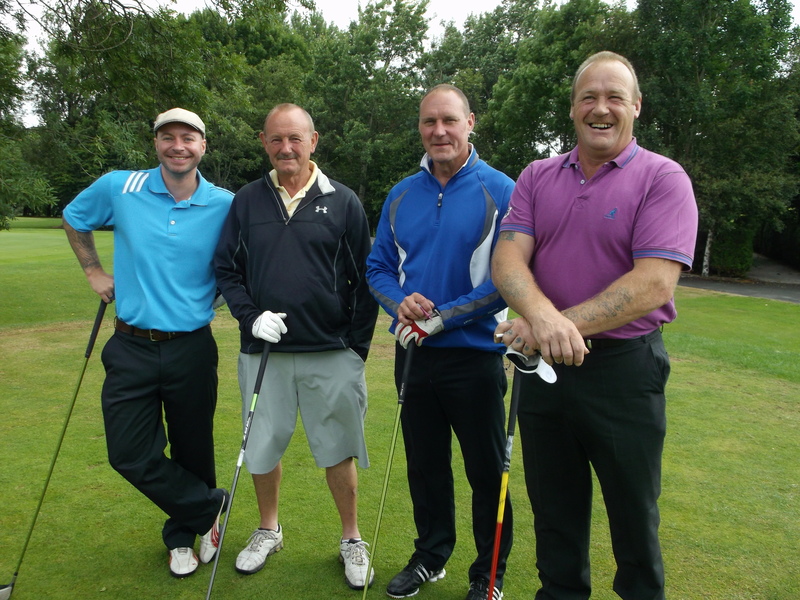 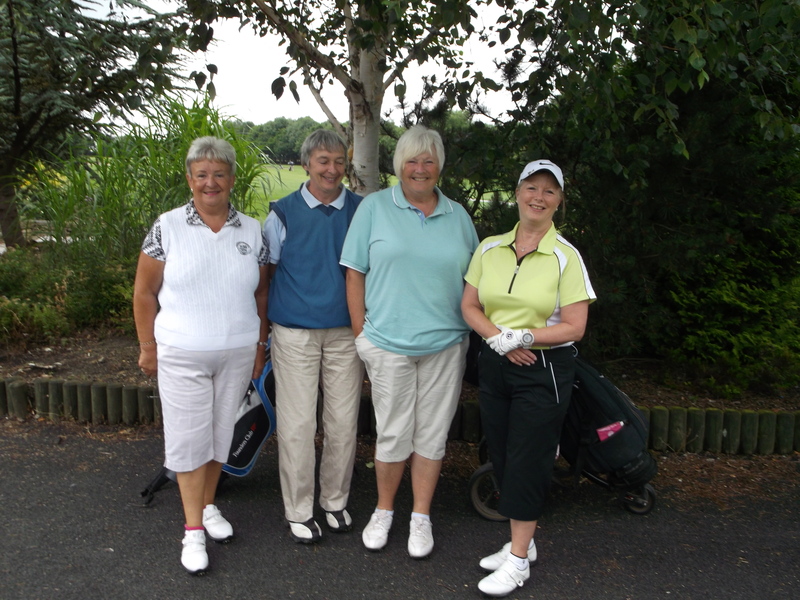 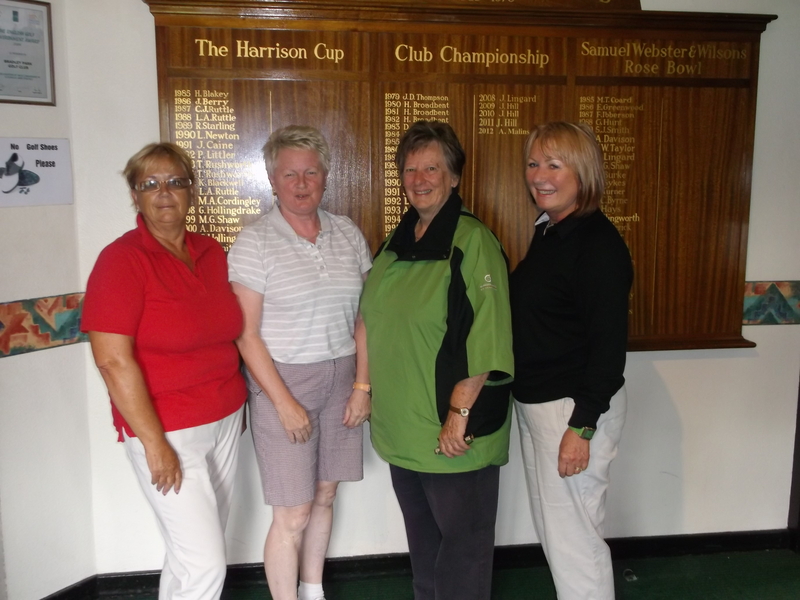 The cost is just £48 per team, 90% handicap, stableford 2 to count, maximum handicap of 28 men, 36 ladies, age 18 and over. 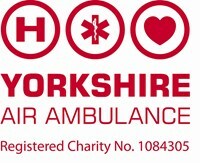 Members of the club can sign up on the noticeboard in the locker room but to help non members sign up we have built a link below that will help. 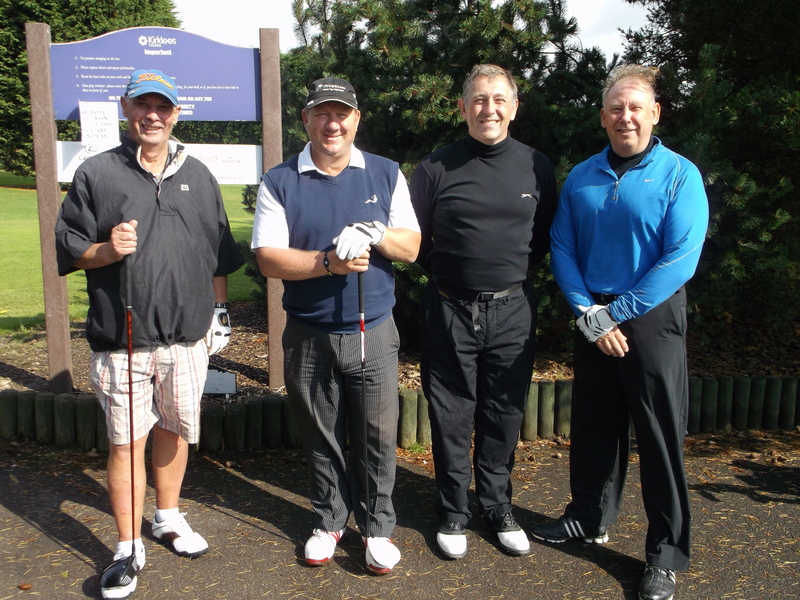 When signing up an email will be sent to the club and your allocated tee off time will show below once payment has been received. 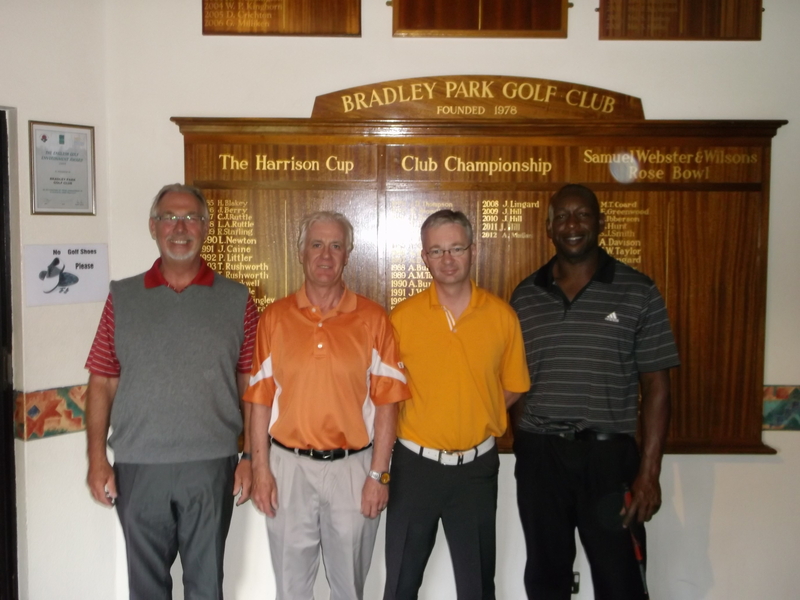 Payments should be sent to D Mitcheson, 3 Parkstone, Bradley HD2 1QL, made payable to Bradley Park Golf Club. 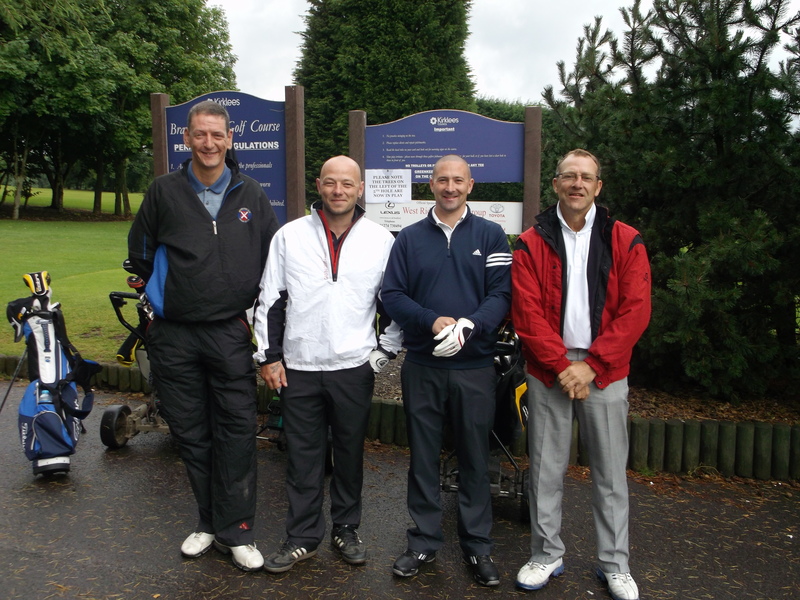 For further information please call Dave on 07785 734701 or email at dave@mitcheson.org. 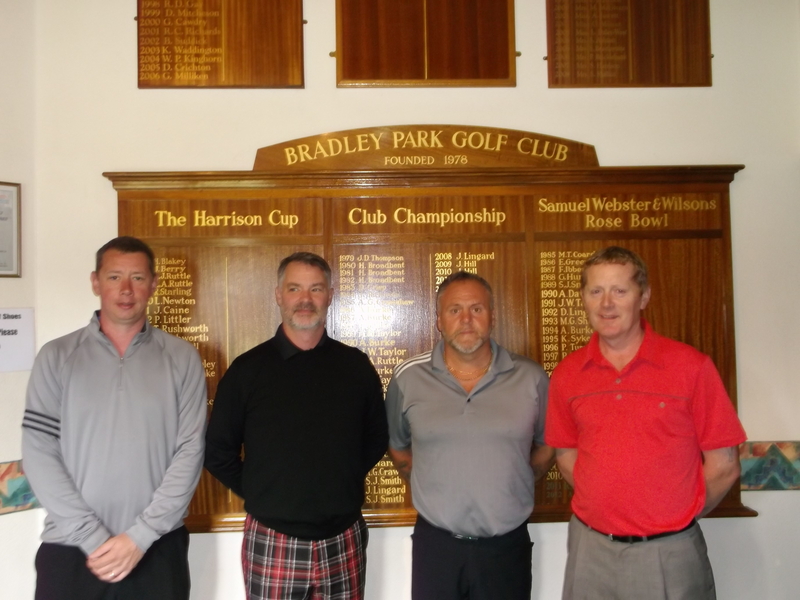 Following a day of mixed weather, damp conditions resulting in some very responsive greens, there were some very good scores achieved, with two scores of 91 points, a 90 in 3rd place and an 89 in fourth. 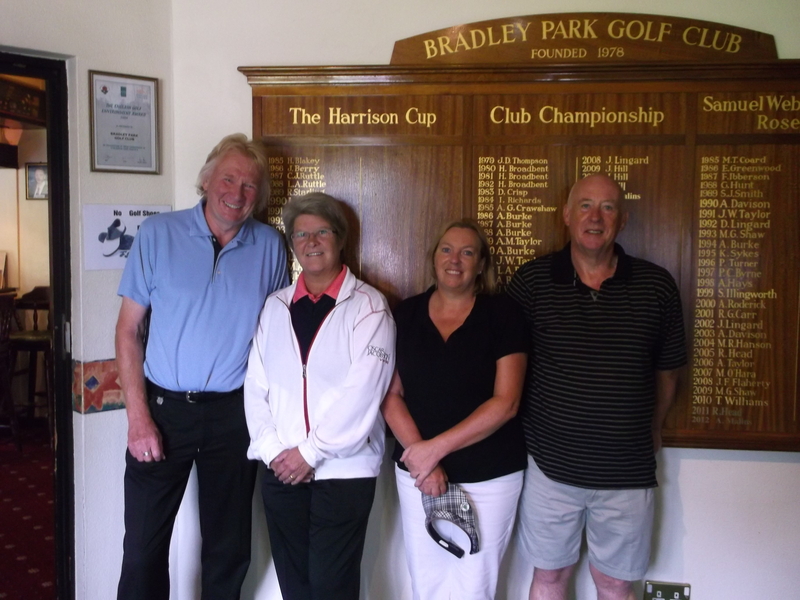 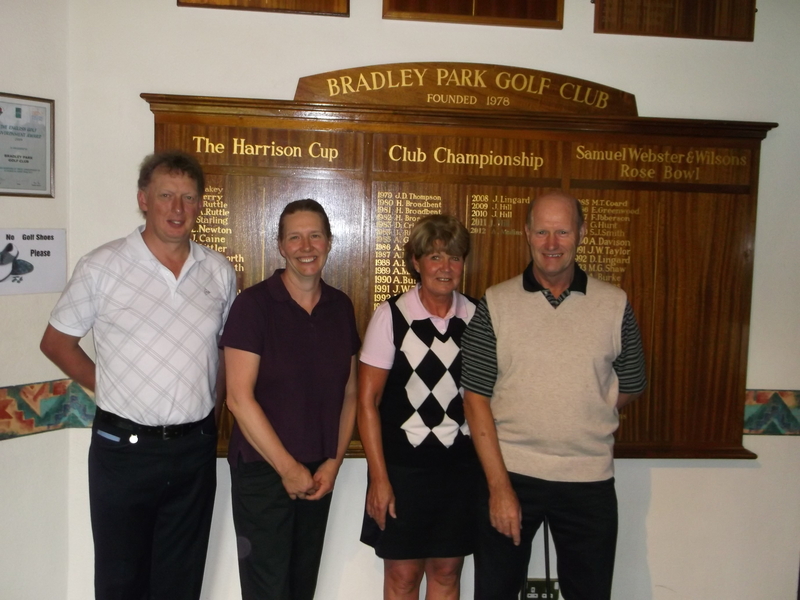 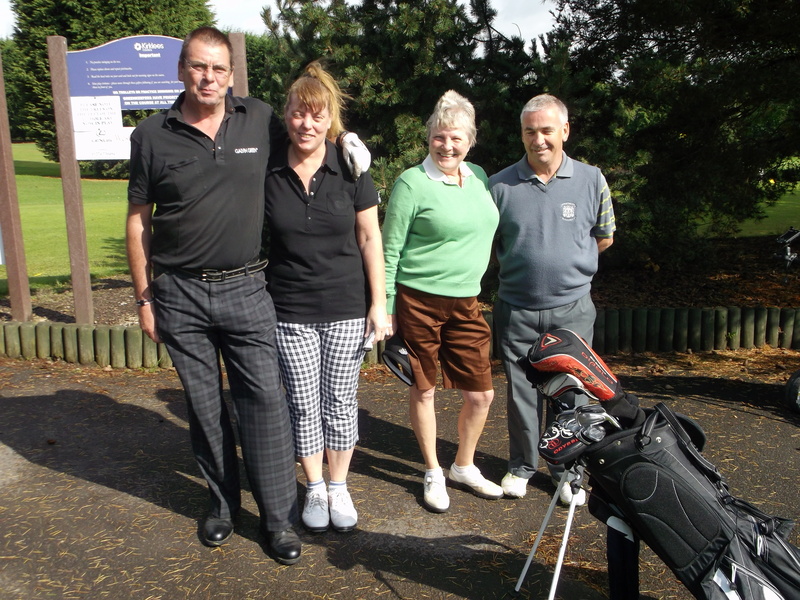 With a back nine score of 48 points, the team of Mr Captain and his wife Sarah Pickett, plus Linda & Andy Bemrose managed to hold off the challenge of Mr, Mrs and Miss Moffat with Graham Hunt to earn the winners prize. 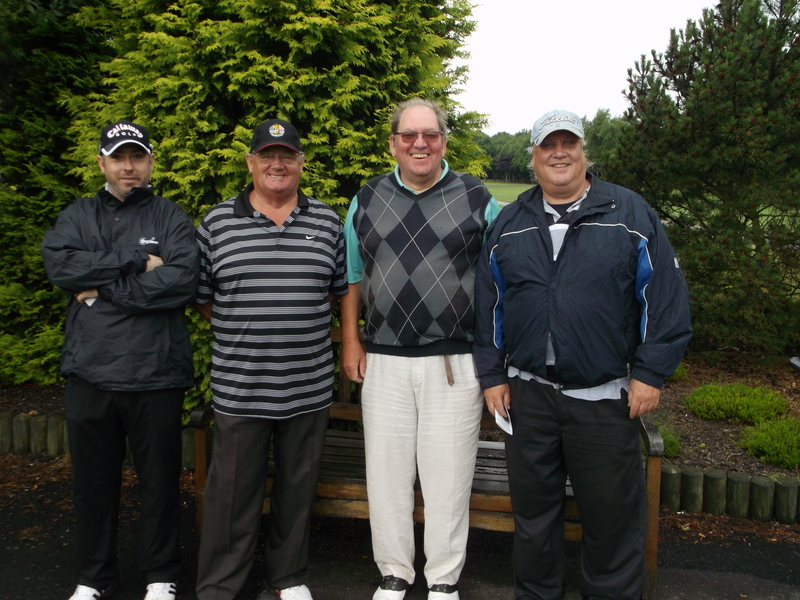 Congratulations go out to them and all other winners on the day. 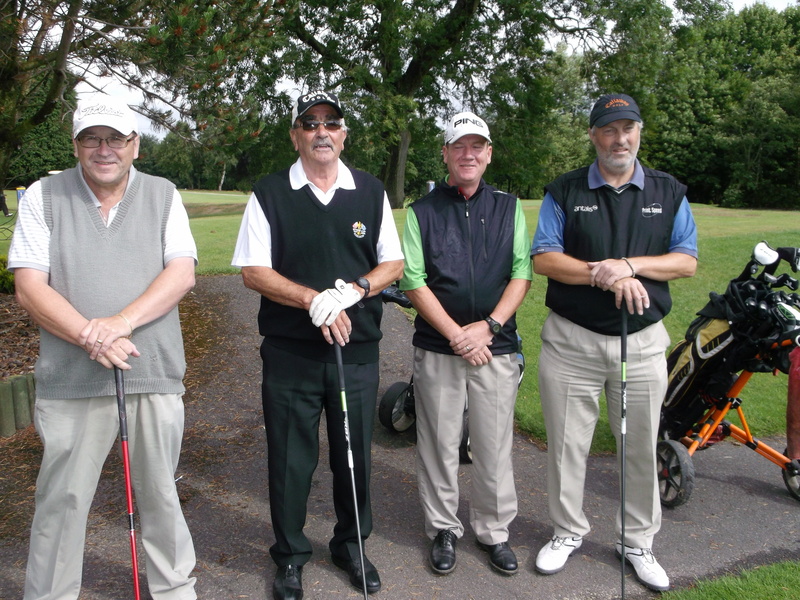 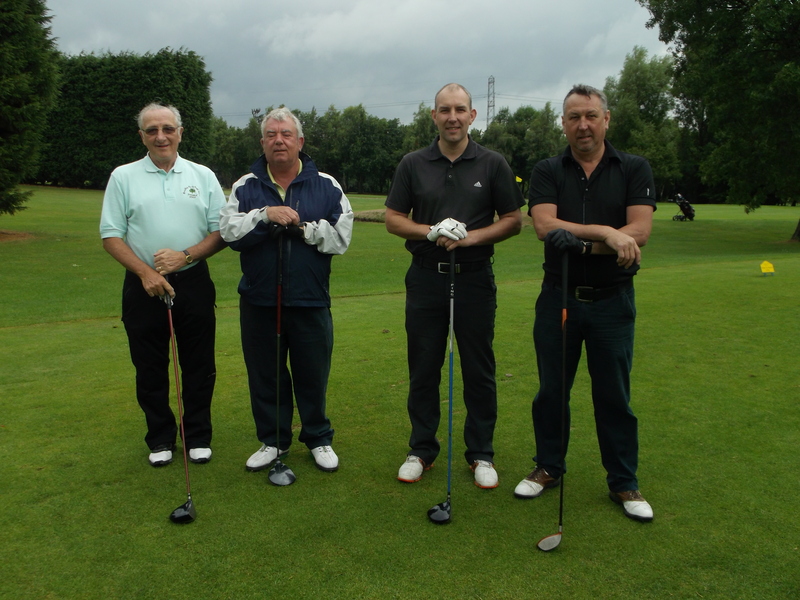 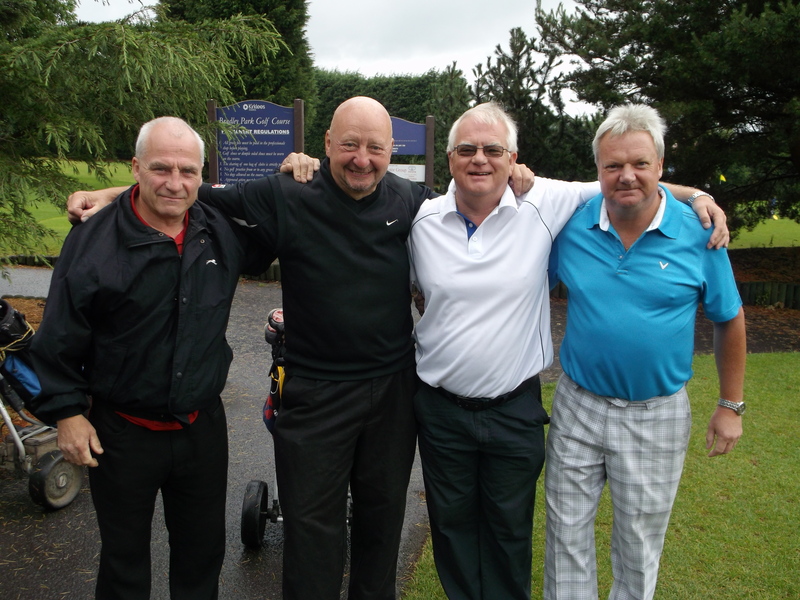 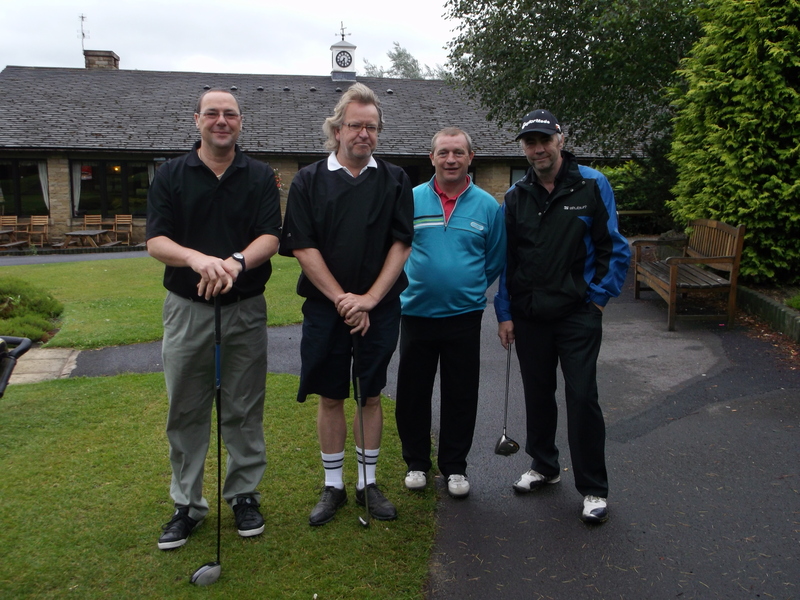 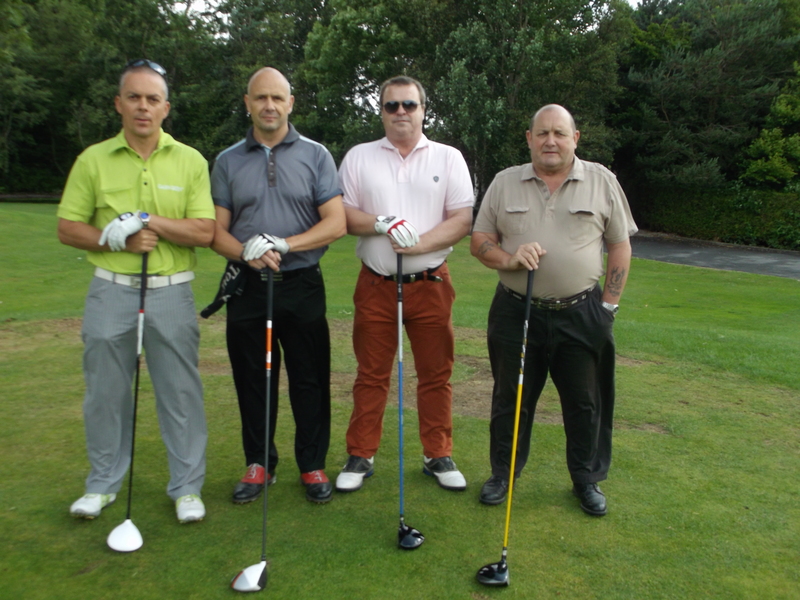 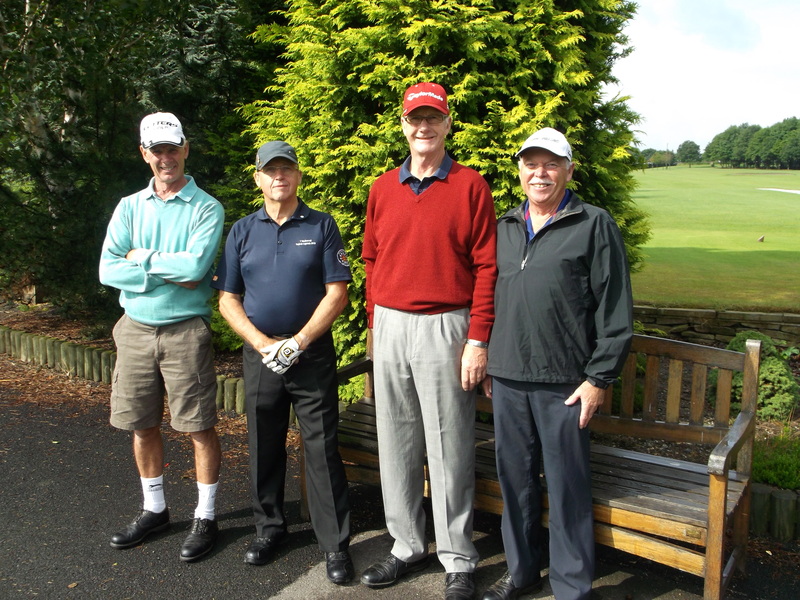 Thank you to all who played and in particular to Dave Mitcheson who organised the day. 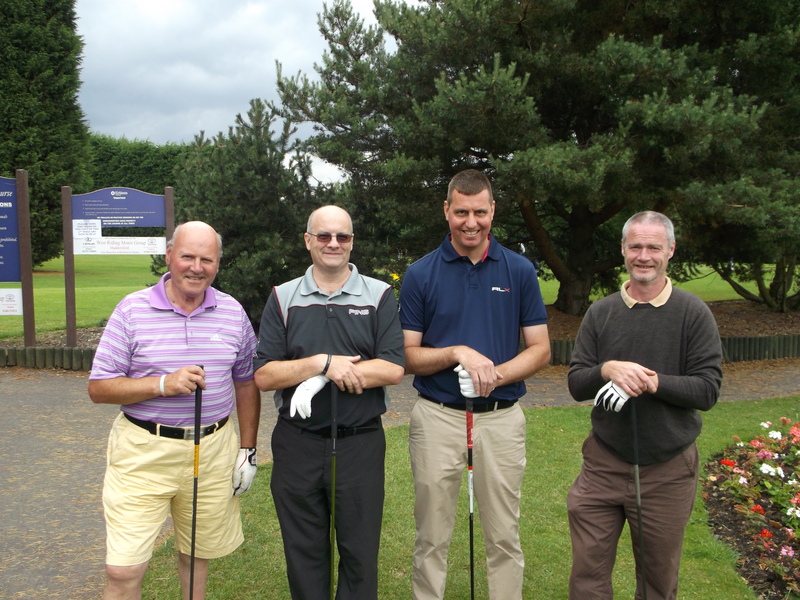 We hope visitors to our club enjoyed their day and look forward to seeing you again next year.